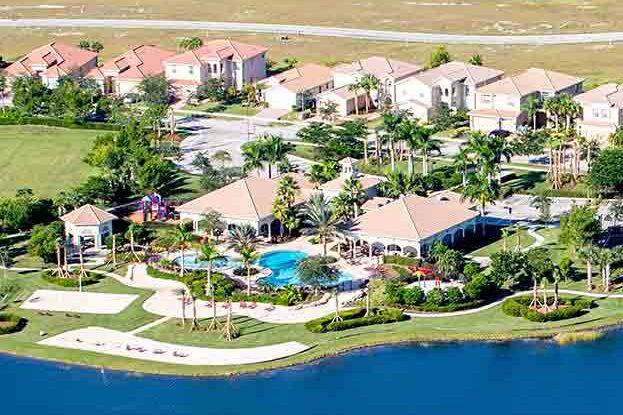 Vizcaya Falls of Port St. Lucie, a prime Treasure Coast location is a gated, family community that sits lakeside. 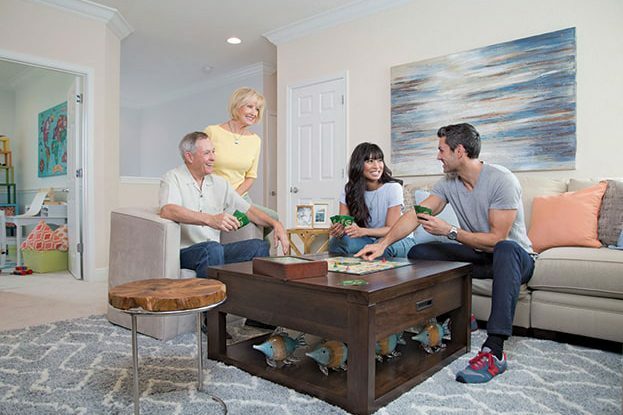 Its residences are comprised of single-family homes ranging from 2-5 bedrooms with 2-3 car garages, as well as 3-bedroom, 1-car garage townhomes. Vizcaya Falls of Port St. Lucie offers an abundance of amenities that includes a lakefront clubhouse with state-of-the- art fitness center, private lake-front beach, tennis and basketball courts, fitness trails, as well as access to South Florida’s largest golf facility at PGA and its three award- winning golf courses.